In order to successfully run Wheelco on your website your server environment will have to meet certain PHP and WordPress minimal version requirements. Wheelco requires php 5.4.X or higher installed on your server. 9. 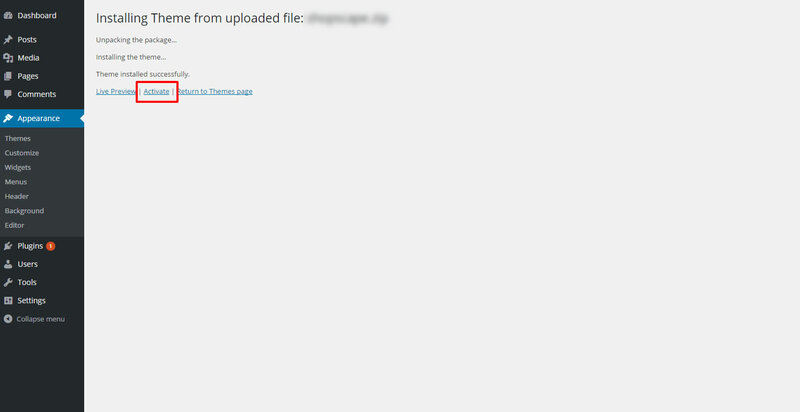 You should see the list of themes installed in your WordPress instance with the Wheelco activated. Congratulations! 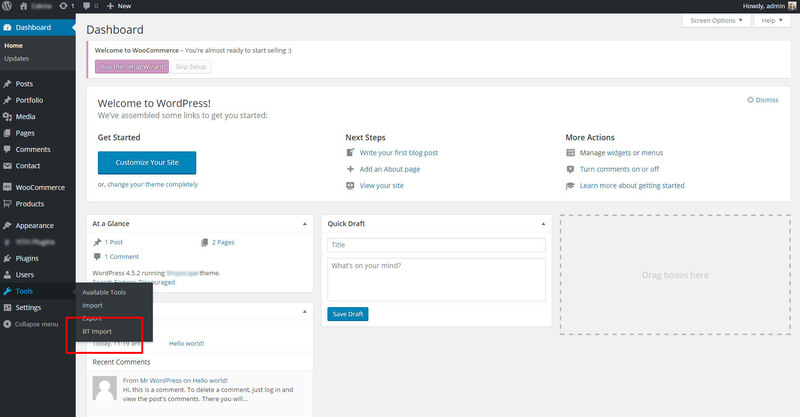 You’ve successfully installed and activated Wheelco WordPress Theme on your website. Proceed to install plugins and either add your own content or import the demo content to get your site up and running in no time. 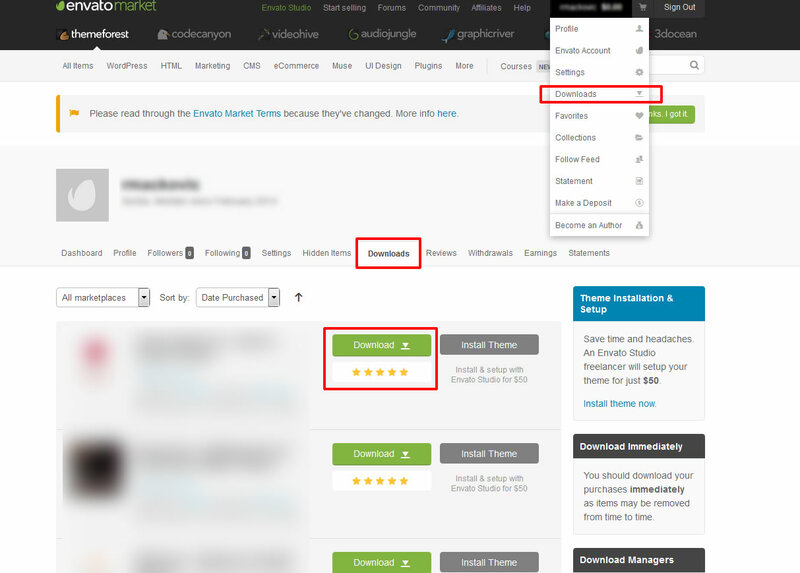 First extract the “wheelco” folder from Installable WordPress file only package that you received in your installation pack. Now connect to your server via FTP and navigate to the /wp-content/themes/ directory under your WordPress website’s root location. Upload “wheelco” folder to the themes folder on your remote server. Once the theme is uploaded, you need to activate it. Go to ‘Appearance > Themes’, find Wheelco and click ‘Activate’ button. 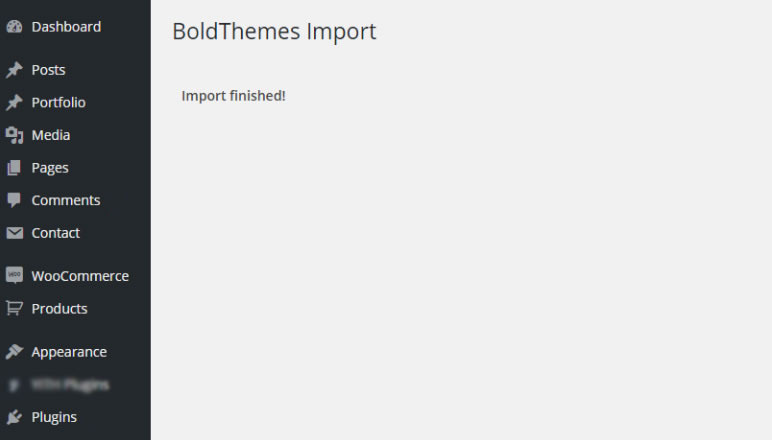 Once you have WordPress and the theme installed, you’re required to install the necessary plugins to successfully run our theme on your website (Bold Builder, theme’s plugin and the rest). Note: WooCommerce is recommended plugin. 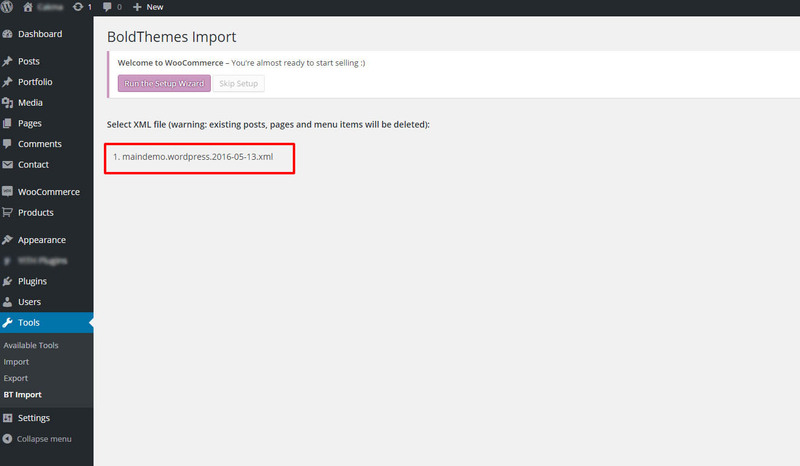 We suggest you install it prior to demo import if you intend to use it on your site. If you don’t need WooCommerce on your site, it is not necessary to install this plugin. Select from one of our eight homepages (Cargo Transport, Moving, Delivery, Truck Rental, Big Trucks, Logistics, Truck Video, Courier), and set your chosen Homepage version as Front page in Settings > Reading Settings panel. The solution is to review which file you were uploading – please refer to section Installing Wheelco Theme for instructions which files to use in the process. Also, you can find more about this error and how to fix it. Please read more about WP_DEBUG mode.